50% Punktebonus mit der Asia Miles / Marco Polo Promotion erhalten. Einfach mit Hotelpunkten einen Flug bei Cathay Pacific sichern. Cathay Pacific’s Meilen Programm Asia Miles bietet einen Transferbonus von 50% an für ausgewählte Hotelprogramme. 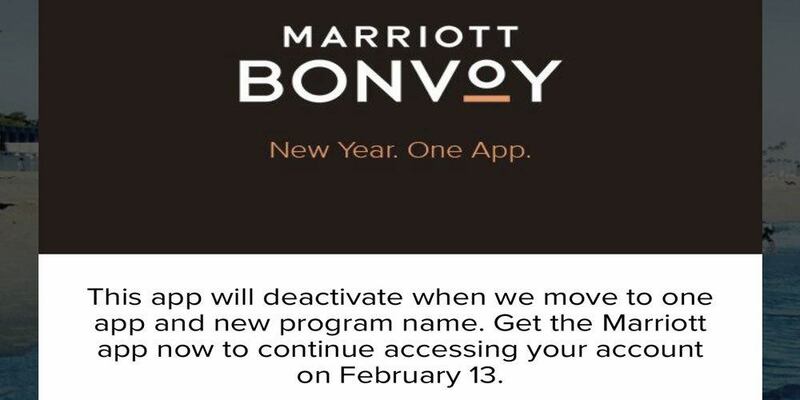 Leider werden die Programme oder das Programm von Marriott / SPG ausgeschlossen. Insofern ist es eher nützlich wenn man Hotelpunkte hat die unnütz verfallen. So geht die Promotion. Das Hotel Programm auswählen, dann auf den Button “Convert Now” drücken. Man wird auf die Hotelseite umgeleitet und muss dort den individuellen Anweisungen folgen. Anleitung zur Asia Miles / Marco Polo Promotion mit 50% Punktebonus. Folgende Programme nehmen teil und man sieht auch direkt die Umtausch Ratio. 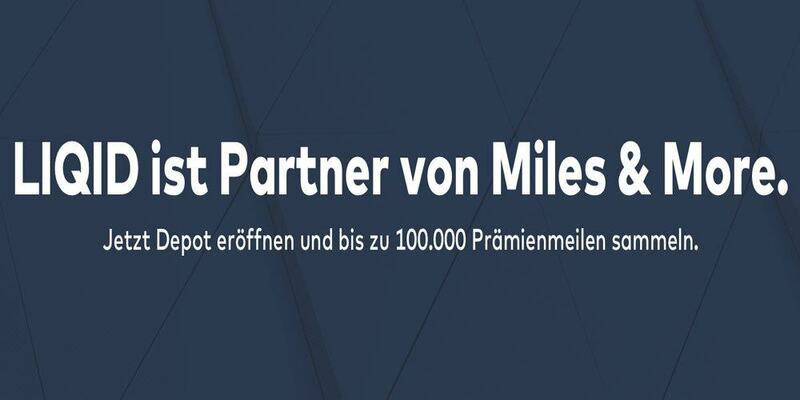 Hier sieht man auf einen Blick was die Punkte bringen bei Asia Miles. Marriott / SPG habe ich mal schon mit einer Warnung versehen. In meine Augen macht nur der transfer von IHG zu Asia Miles Sinn, da diese Punkte billig zu kaufen sind und somit weniger Wert haben als Asia Miles. Und es gibt sicherlich auch eine Einlösemöglichkeit in der Premiumkabine bei Cathay Pacific. 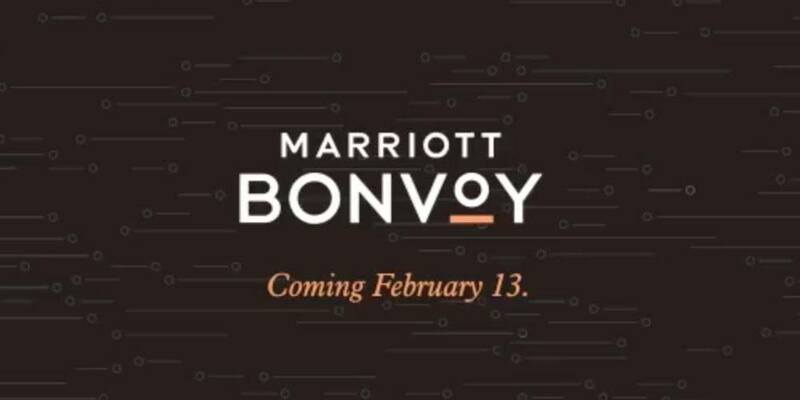 Nur vor der Einlösung von Marriott / SPG muss man Warnen, da es hier auch keinen Bonus gibt. There is no limitation on how many loyalty programmes can be converted from and how many times you convert points. For example, an Eligible Member who converted 5,000 Asia Miles from Golden Circle and converted 10,000 Asia Miles from Hilton Honors would get a bonus of 7,500 Asia Miles from this Promotion. The minimum conversion amount and conversion unit vary by the 12 participating hotel loyalty programmes. Terms and Conditions of the 12 participating hotel loyalty programmes apply. Please refer to the individual hotel partner’s webpage or the hotel partners’ page on Asiamiles.com for details. 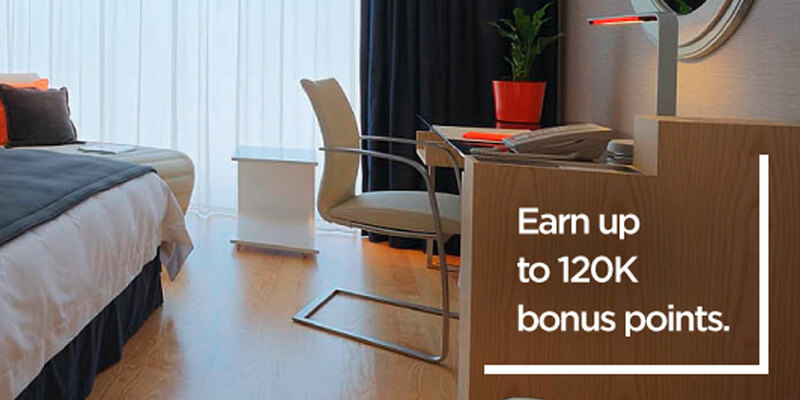 To join the Promotion, Eligible Members are required to convert their hotel points from any of the 12 participating hotel loyalty programmes into Asia Miles (including auto-conversion) during the Promotion Period (i.e. the activity date for the relevant conversion transactions shown on the Eligible Member’s Asia Miles or Marco Polo Club monthly statement must be between 1 December 2018 and 31 January 2019, and the regular miles must be credited to the Eligible Member’s account on or before 31 March 2019). The registered name of the Eligible Member in Asia Miles must be the same as the name in the participating hotel loyalty programme. Asia Miles will not accept any liability in relation to any loss incurred due to incorrect information provided by the Eligible Member. Once the hotel points conversion to Asia Miles is successful, the request for convert hotels points cannot be cancelled or reversed. 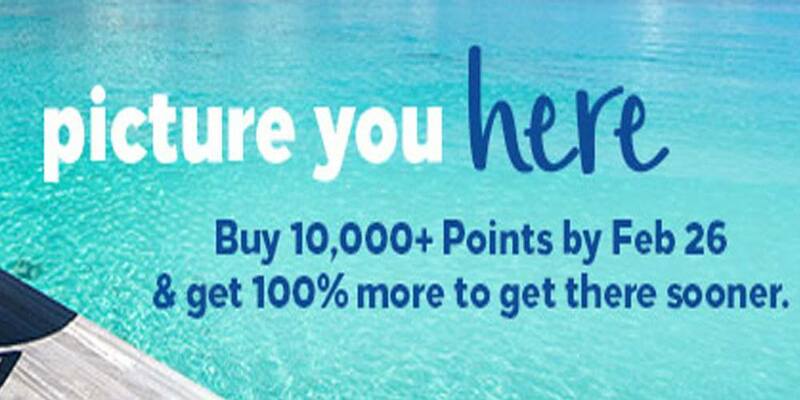 Except the points conversion from Golden Circle, the Bonus Asia Miles will be credited to the Eligible Member’s Asia Miles account in one go on or before 30 April 2019 with the description of “Dec2018 – Hotel Points Conversion Campaign”, separate from the regular miles converted from the other participating hotel loyalty programmes. 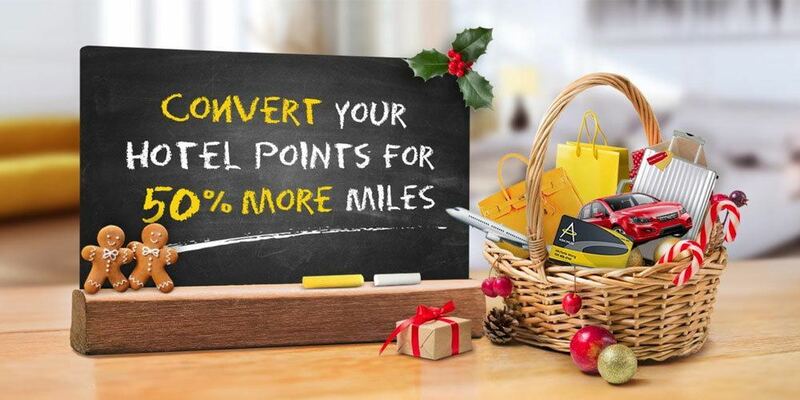 The Miles awarded in this Promotion are not transferable or exchangeable for cash or credit. 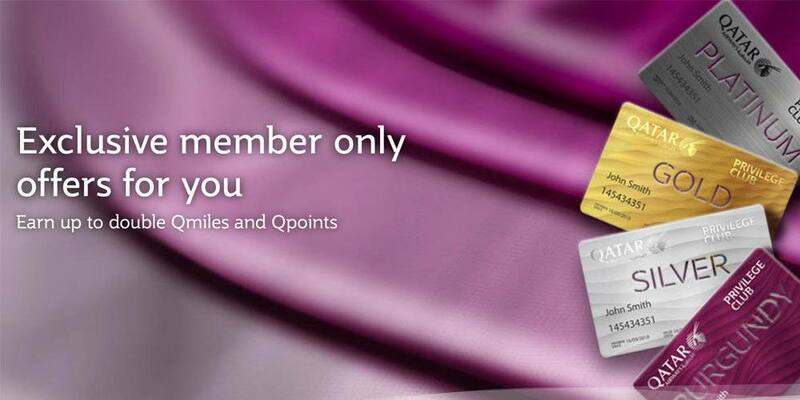 The Eligible Member’s Marco Polo Club or Asia Miles account must be valid when the bonus miles are to be credited. 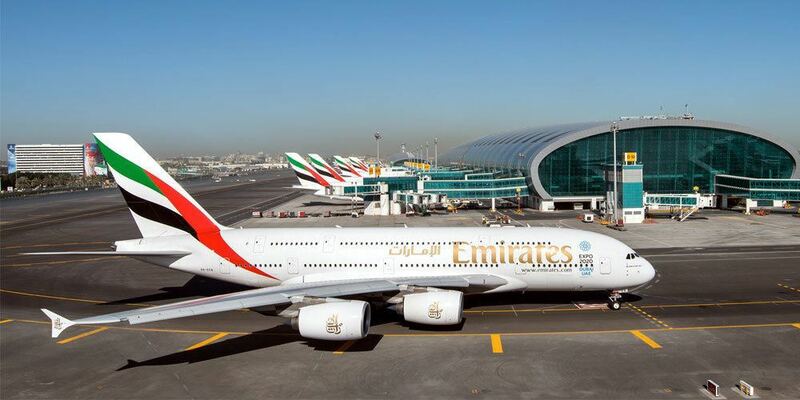 Asia Miles Limited reserves the right to alter or terminate this Promotion or amend the Terms and Conditions at any time without prior notice. Bei zwei Nächten im Vereinigten Königreich gibt es eine Freinacht. 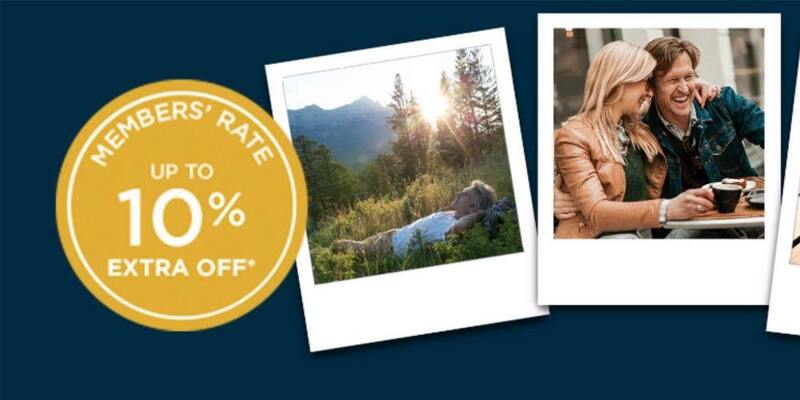 Diese Promotion gilt bis zum 31.03.2019 in teilnehmenden IHG Hotels. Freinacht nach nur 2 Nächten bei einem der teilnehmenden Hotels im Vereinigten Königreich. Die Übernachtungen müssen bis zum 31.03.2019 erfolgen und die Freinacht muss bis zum 31.10.2019 abgewohnt werden. Ansonsten verfällt diese. Ganz kostenlos ist die Nacht nicht, denn es können Steuern und Gebühren anfallen. Es gibt auch kein Statusvorteile und natürlich auch keine Punkte. 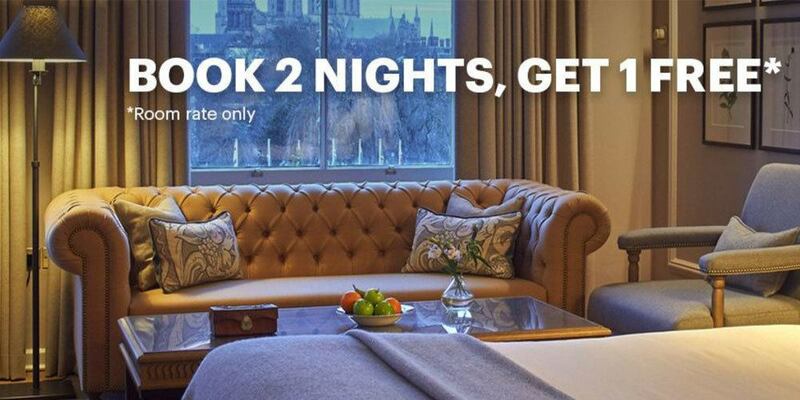 Army hotels, InterContinental Alliance resorts und Regent Hotels nehmen an dieser Promotion nicht teil. Das sind die Hotels, welche an der der 2 Nächte zahlen und eine Freinacht erhalten teilnehmen. Einem geschenkten Gaul schaut man nicht ins Maul. Keine Vorteile, aber einen fast kostenlose Nacht. Wobei natürlich die Statusvorteile auch überschbaubar sind.